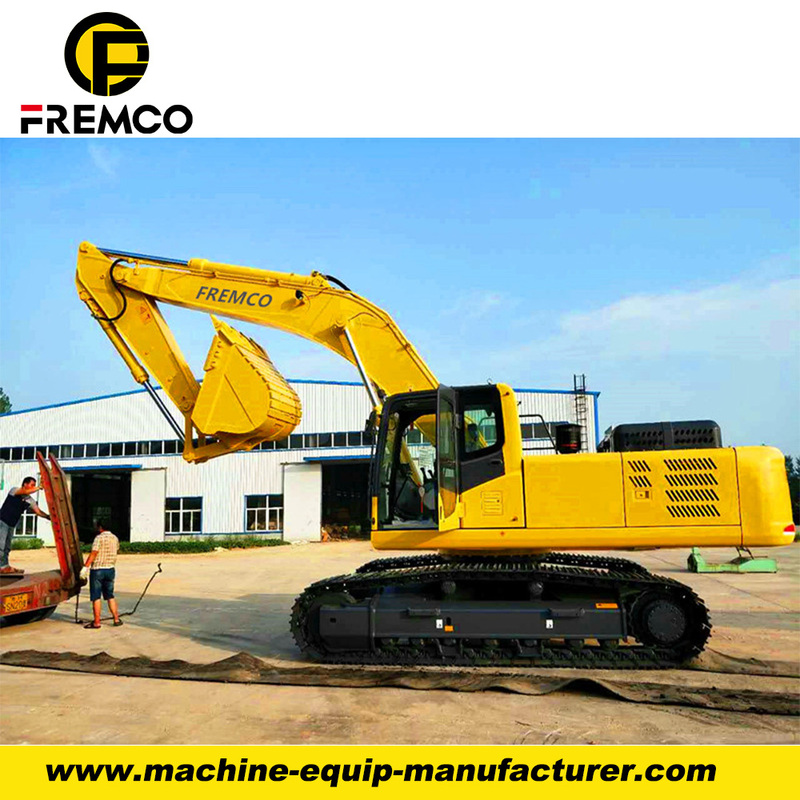 The product adopts 6-axle chassis, 12x12 full-axle steering, 6-segment retractable boom, and oval section. The variable section technique make the machine has big antitorque and high stability. The optimized various retractable boom combination play the performance to the most. • The self-combination counterweight technique developed by ourselves can effectively improve the lifting performance by 30%. 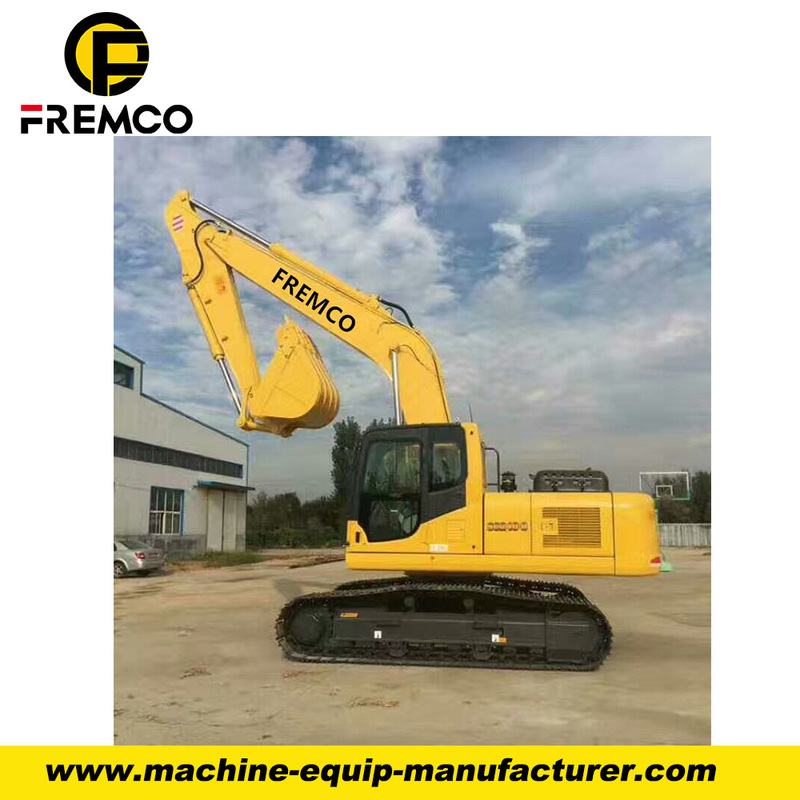 The electrohydraulic proportion control multi-axle steering mode can realize many kinds of steering modes. The new brake technique can reduce 2/3 maintenance cost, and improve the travel safety. The comfortable cabs and outrigger operation completely show the humanity design concept. 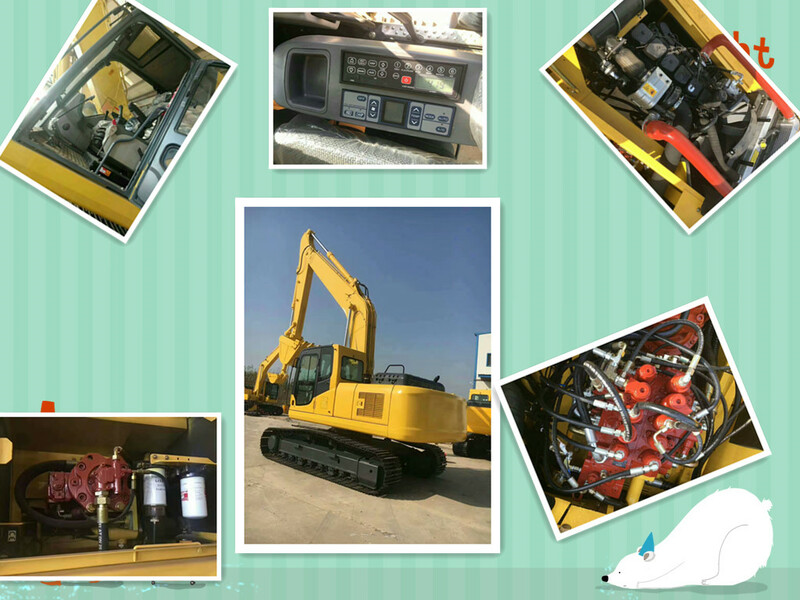 Equip with the XCMG unique control system, auxiliary retractable boom system, virtual wall system, perfect failure diagnosis, real-time detection, CAN technique, etc. 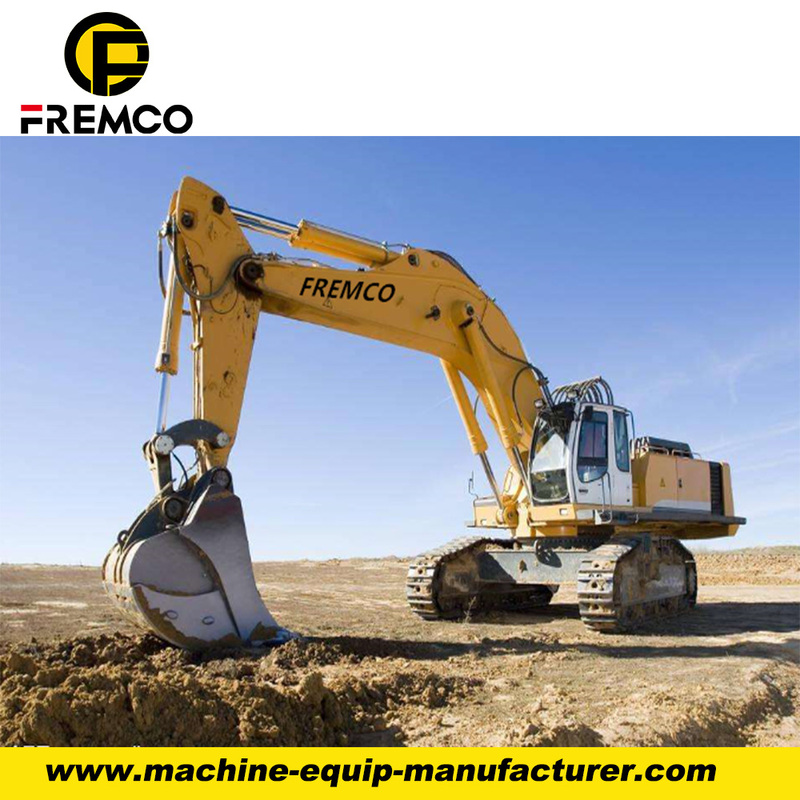 Looking for ideal Diesel Crawler Excavator Manufacturer & supplier ? We have a wide selection at great prices to help you get creative. 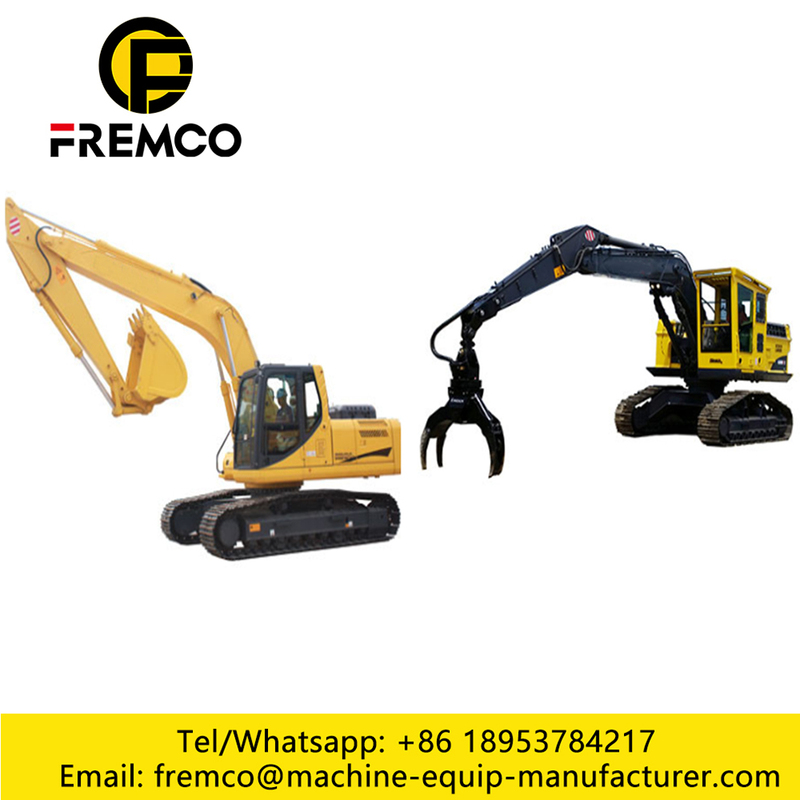 All the Crawler Excavator 22 Tons are quality guaranteed. 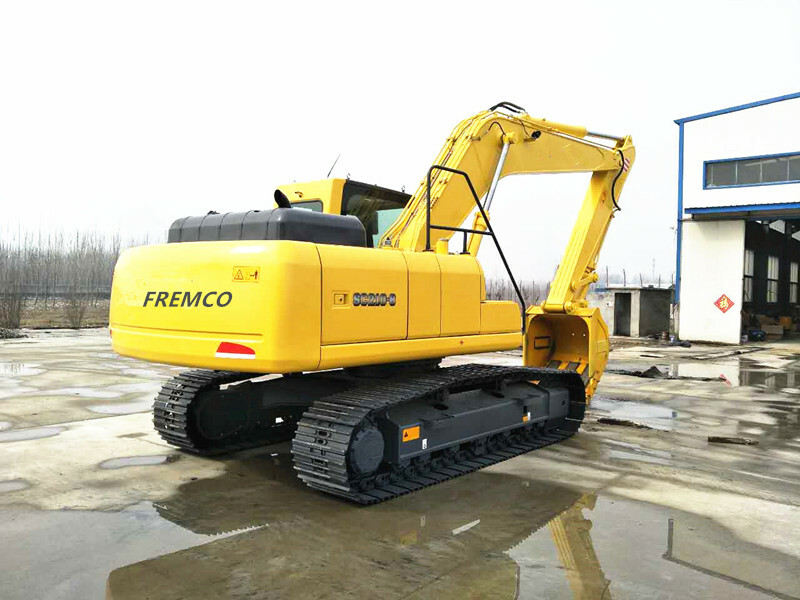 We are China Origin Factory of Crawler Excavator 28 Tons. If you have any question, please feel free to contact us.